As you would be getting on with the search around you will be finding so many female freedom fighters of India that are proudly known in India. 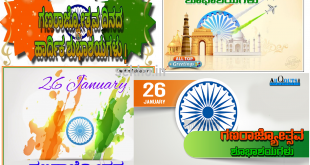 In the struggle to achieve a separate homeland of India and making it a complete powerful state, equally to men, women have played an enormous vital role as well. To discuss right here, we are listing down Female freedom fighters of India with names for you! Role of women in the freedom fight is not negotiable. 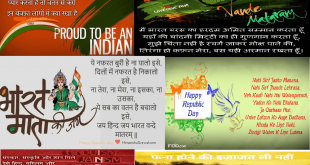 They worked hard to make their country a separate homeland with their male freedom fighters of Indian. Indira Priyadarshini Gandhi was born on 19 November 1917 and died on 31 October 1984. 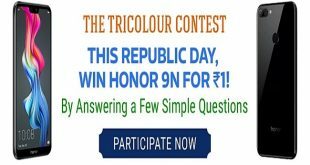 She was known as the 4th Prime Minister of India, as well as the first woman Prime Minister of India. 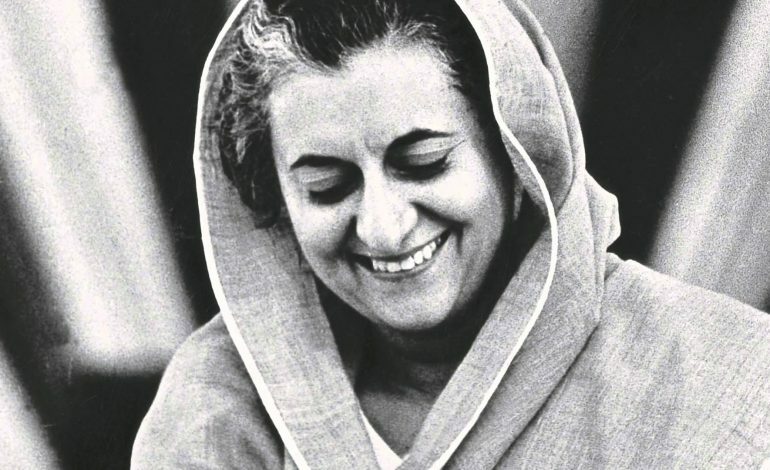 Indira was also one of the prominent faces in the Indian National Congress party. 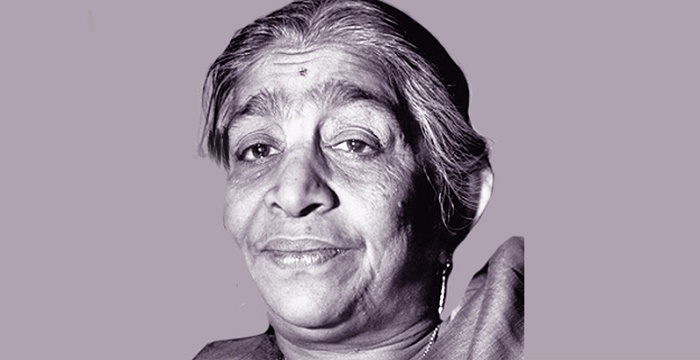 She had served the Indian nation strongly from the year 1966 till the year 1977. Her assassination took place in the year 1984. She had been the second-longest-serving Prime Minister of India. On the 4th spot, we will be bringing up with the name of Kamala Nehru! She was married to Pandit Jawaharlal Nehru. 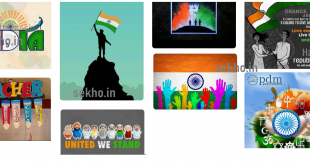 She was one of the major parts of the contributions held in the Indian freedom struggle timeline. 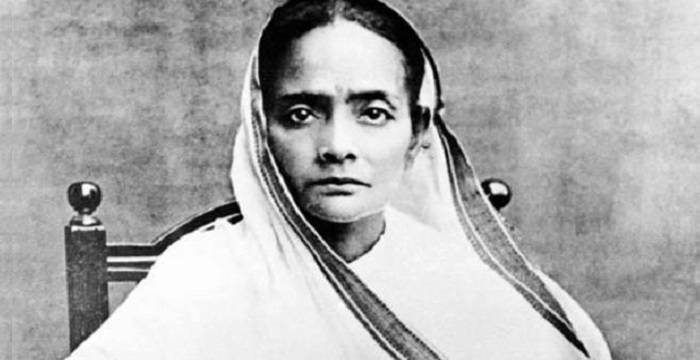 Kasturba Mohandas Gandhi was born on 11 April 1869. She died on 22 February 1944. She was married to Mohandas Karamchand Gandhi. All along with her husband, she performed with some of the major political activities for the civil rights. She was born and raised up in the place of Gokuladas and also the Vrajkunwerba Kapadia of Porbandar. She has practiced law from the place of South Africa. From the year 1904 till the year 1914 she was very much active in the Phoenix Settlement near Durban. She was popularly known by the name of “Nightingale of India”. She had given so many of the contributions as towards the freedom and struggling in the field of politics. 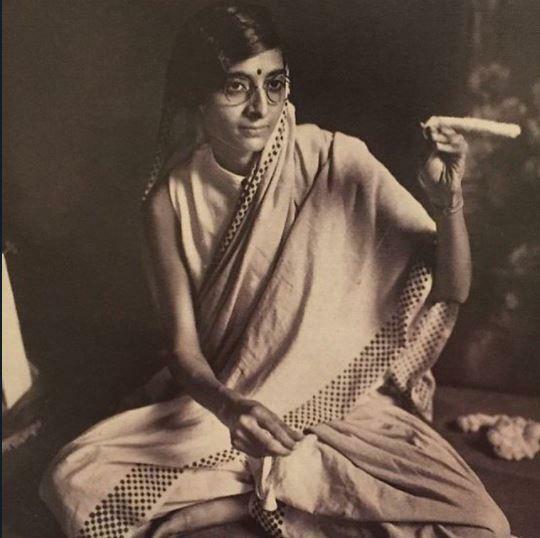 In the year 1917, she came up with the launch of the Women’s Indian Association. She is one of the top Female Freedom Fighters Of India. 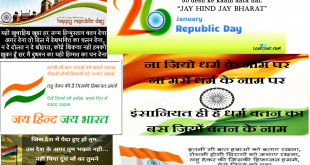 On the top have Rani of Jhansi named as Lakshmibai! She was born on 19th November 1828 and died on 18th June 1858. She was a well known Indian warrior and queen as well. Rani was also taken to be among the top leaders in the category of Indian Rebellion of 1857. 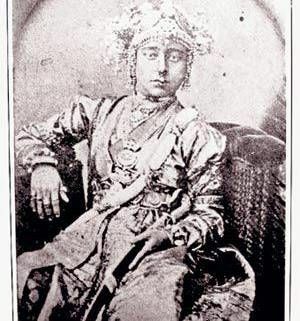 Rani of Jhansi is also one of the top female freedom fighters of India. She was the greatest freedom fighter and used to carry weapons with her all the time. So these have been few of the top Female freedom fighters in India of all time! Who is your favorite of them all?